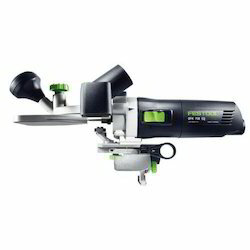 Offering you a complete choice of products which include festool trimmer edge banding trimmer, edge rounding and profile trimming machine, edge trimmer and laminate trimmers. 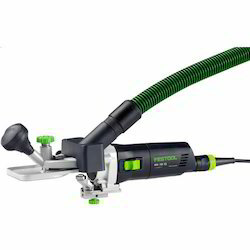 With the use of best resources, we manufacture and provide the high-quality range of Festool Trimmer Edge Banding Trimmer (MFK-700). We are experienced enough in designing reliable products with advanced features and long functionality. Our reputed entity is engaged in supplying Laminate Trimmers. 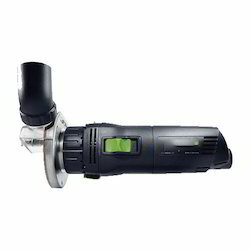 Routing edge veneer on concave and convex parts such as round tables, desktops etc.